Expertise covering the full spectrum of civil and criminal advice and litigation. Established in 1990, Pacific Chambers has 25 members with expertise covering the full spectrum of civil and criminal advice and litigation. Founding members Jeevan Hingorani and John Wright are still members of chambers and we continue to practise from premises in Ruttonjee Centre, Duddell Street, a location synonymous with the legal profession. Our most senior counsel each have over 30 years' experience in the law, and several others have more than 10 years' experience. Although the more junior members of chambers tend to be ‘all-rounders,’ the more senior counsel are experienced specialists in many areas of the law including criminal law, personal injuries, building and construction law, commercial and securities law, medical negligence, family law, insolvency, shipping law and defamation. Several members of chambers are qualified arbitrators and/or mediators and several other members previously had careers within the areas of work in which they are now specialist counsel. Pacific Chambers is recognised as one of the leading criminal sets in Hong Kong. 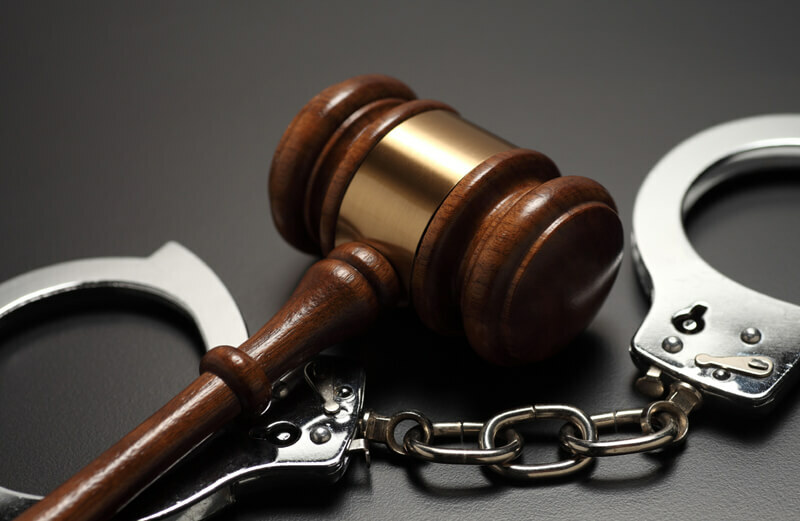 Many of our members have significant experience in criminal law. 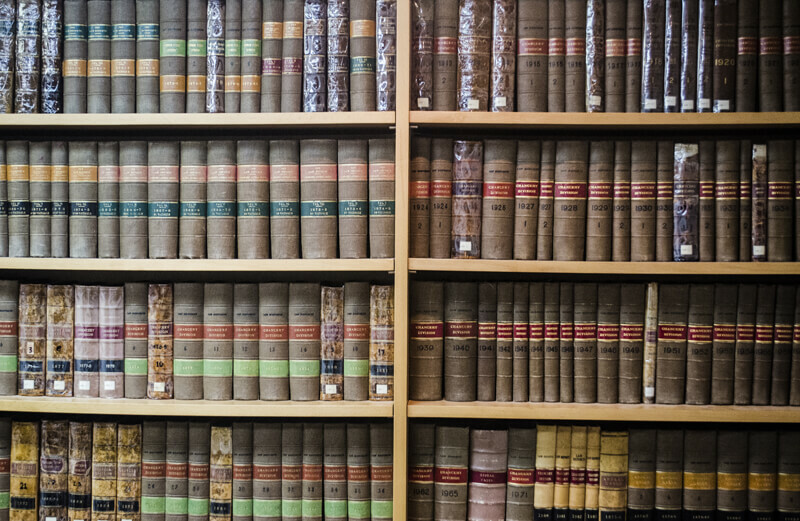 Many of our members practice in a range of areas of civil litigation. Several members are experienced specialists in their respective fields. Several of our members practice alternative dispute resolution. 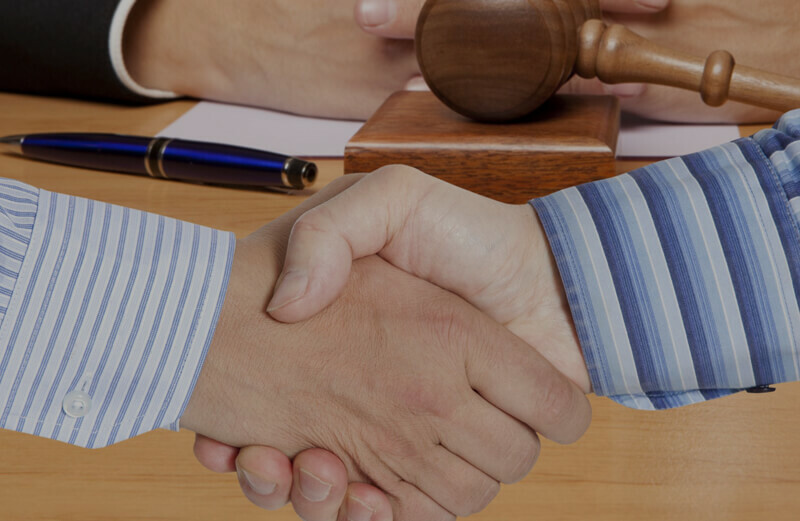 Our chambers also has numerous qualified arbitrators and mediators. Copyright © 2019 Pacific chambers. All Rights Reserved. Designed by JoomlArt.com. Joomla! is Free Software released under the GNU General Public License.